31221 W. 14 Mile Rd. Located on the corner of 14 Mile Rd and Northwestern Highway next to Office Max. 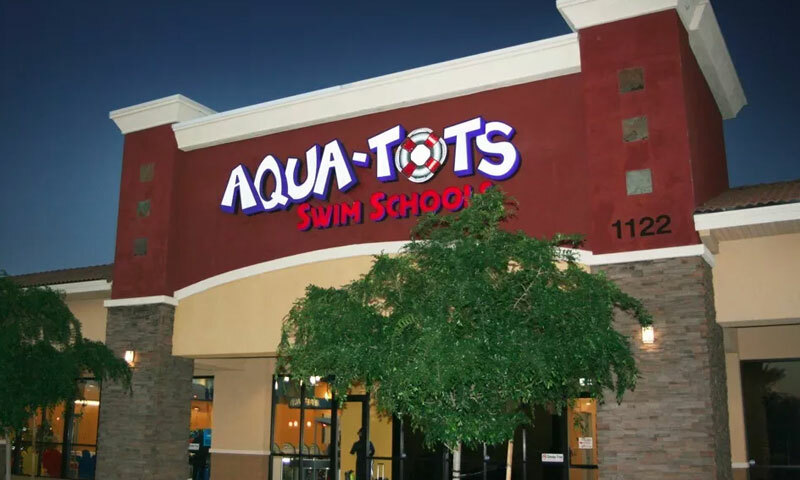 Aqua-Tots Swim Schools in the 14-Orcahrd Plaza provides swimming lessons for families throughout Metro Detroit Area. We are conveniently located right at the corner of 14 Mile Rd and Northwestern Highway next to Office Max (the old Trader Joes! ).